Cozy 1 Bedroom Condo in South Anchorage w/ Garage! 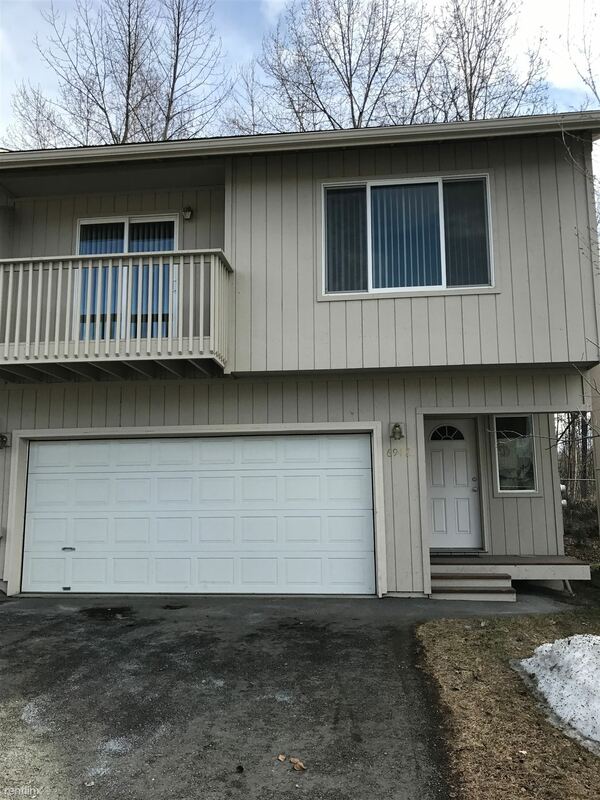 - This South Anchorage condo has 1 bed, 1 bath, a 1 car detached garage, and 550 sq. ft. Features a fireplace and a balcony off of the living room. If you are unfamiliar with Alaska, you may be surprised to learn that its largest city is not its capital (Juneau). Instead, its largest city is Anchorage. Over 300,000 people call this city home. If you are looking to relocate to Anchorage you are not alone as many temporary employees move into the city seeking a change of style from the everyday grind. Anchorage, Alaska rests on a maritime cove and is surrounded by mountains to the north, west and part of the east too. At any given time of the year, you can spot wildlife in the streets of Anchorage giving this city a distinct feel and appearance. Killer whales and other large sea creatures also known to breach the waves in the cove and the surrounding waters. Residents enjoy many of the outdoor wilderness activities that make this city a popular tourist destination. With all of the large game available for hunting and trapping, it makes for an exciting weekend adventure. You can join in on a salmon run or partake in the festivities of the world famous Iditarod, the most famous dog sled race that is held every year in Alaska. As for the nightlife and singles scene, there are plenty of bars, nightclubs and live entertainment in downtown Anchorage. What sets these places apart from other locations where you could live is that the food is influenced by the wildlife in the region making every meal an adventure of its own. The remote location of Anchorage is known to play tricks on prospective tenants unaware that the cost of living in the region is quite high. 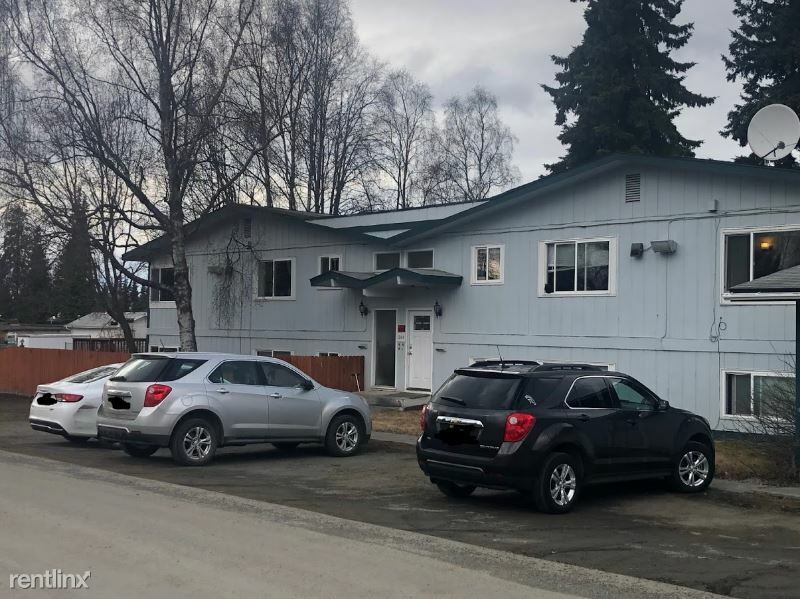 While there are many well-paying jobs available across a great number of industries, Anchorage apartments can be expensive and prospective tenants are advised to budget their money accordingly. Perhaps the one down side to living in Anchorage is the cost of living. It is expensive to live in the last great wilderness on earth, but you can find some cheap apartments for rent. Most apartment guides will list rooms to let too, if you are willing to have roommates and a nicer place to reside. If you arrive in Anchorage your employer may subsidize your rent or find an inexpensive starter apartment for you until you can find an apartment on your own. 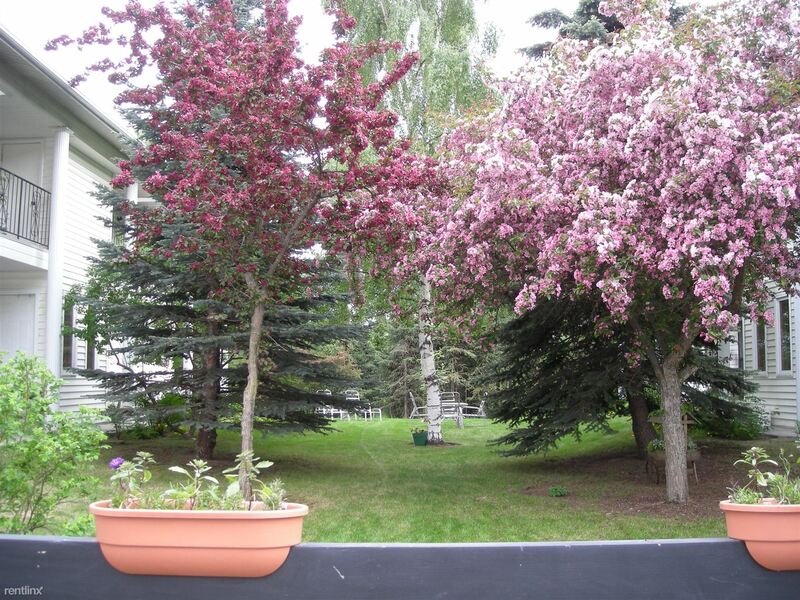 View the many Anchorage apartment listings available on ApartmentLove.com to get a sense of what is available for you. When an apartment that matches your requirements is listed contact the landlord via email as quickly as you can as Anchorage apartments are known to rent very quickly. 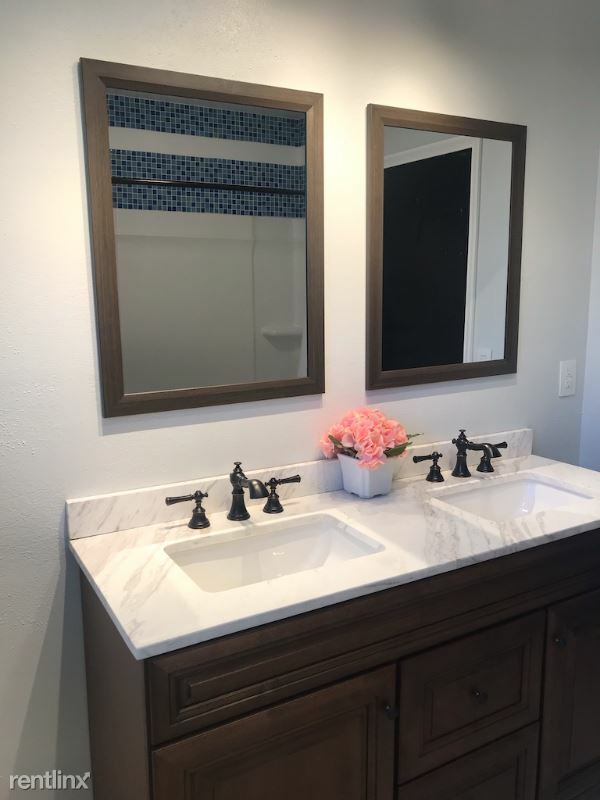 If you need a rush job placed on your apartment search, or you are willing to take a cheaper apartment now because of the time constraints of your relocation and then look for something else later, there are often good quality Anchorage apartments available that rent by the week and by the month. If you are new to the area, as many renters are; spend some time speaking with local residents to get a good sense of what Apartment life is like in Anchorage. As which rental apartment complexes are good value and which communities are best to avoid. Use their first hand knowledge of Anchorage apartments as an apartment guide and use their insights to make sure you rent an apartment that you can afford and will truly love.